Memorial Day and its accompanying weekend is a chance most people take to either throw a backyard barbecue or take a mini-vacation. Both of these options can be on the expensive side though, and for those of us who are already on a budget, it can be difficult to spend that kind of money. Does this mean your Memorial Day has to be unmemorable, though? Absolutely not. There are plenty of ways to both have a great Memorial Day and also stay within the bounds of your budget. Here are a few smart ways to enjoy this holiday on a budget. Towns throughout America host Memorial Day parades, festivals, or celebrations, and as long as you don't spend too much on hotdogs and ice creams, attending them is usually inexpensive or free. 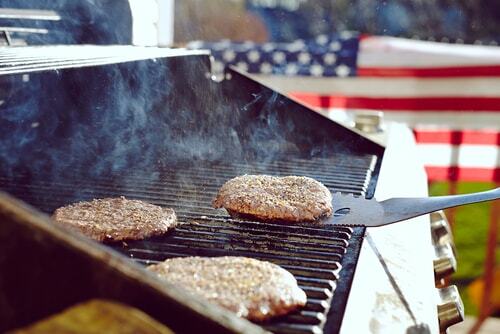 Instead of throwing your own barbecue this year, simply invite your family and friends to join you at a local event. It takes the pressure off you, both in terms of time and money. 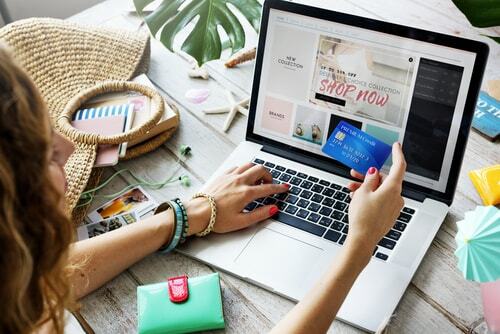 Memorial Day weekend has become synonymous with incredible shopping savings, and while you may not enjoy the crowds or chaos, it can still be fun to venture out and track down some serious savings. Just be sure to make a list beforehand of what you're looking to buy, and stick to it. You won't actually be saving any money from a sale if you ultimately overspend on items you didn't need, even if they are a "great deal." If you decide you need to throw a party or go on a road trip, one way you may be able to shave off a few dollars the expense is by collecting the right credit cards to use. 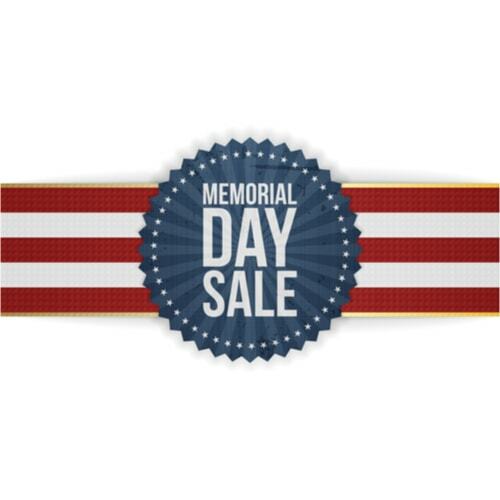 Many have cashback deals or savings, with some promotions specific to Memorial Day travel. Do a little research and see if there is a credit card offer that could save you some money on your holiday travels. This may seem a little unorthodox, but a yard sale can be a fun family activity, a way to declutter, and a money maker all rolled into one. Get the whole family together to sort through all the extra or unused stuff lying around your house, and organize it outside for others to see what they need. Don't forget to put out signs throughout your neighborhood so people will know how to get to your house. While it can be tempting to go on a mini-vacation over the Memorial Day weekend, ask yourself if you really want all the accompanying hassle: packings, driving, flying, hotel rooms, staying with family. Wouldn't it just be easier to stay put this Memorial Day weekend? It's definitely cheaper, and as proven above, it doesn't have to be a bore. If you do absolutely need to take a trip or throw a big party though, a cash advance is a viable option to help you get the most out of your holiday. You get the cash you need now and have plenty of time to pay back your summer kickoff fun.